An underground sprinkler system by T.P.C. Landscape offers four important advantages. Irrigation professionals understand all facets of irrigation. Our foremen spend many hours in the irrigation classroom. Your system will be designed to provide the right amount of water at the right time to your flowers, shrubs, and lawn. T.P.C. uses only top quality Hunter, Rainbird and Toro sprinkler products, the same companies that provide sprinkling equipment to the majority of top golf courses and professional sports stadiums across America. All Hunter, Rainbird and Toro products are protected by extensive warranties and designed for many years of reliable service. Irrigation professionals understand all facets of irrigation. Our foremen spend many hours in the irrigation classroom, and we are proud to display the Certified Contractor logo. When our salesmen visits you for your free estimate he'll explain effective water application and the best time of the day to water your lawn. Your system will be designed to provide the right amount of water at the right time to your flowers, shrubs, and lawn ares. T.P.C. will insure that your sprinkling system automatically takes care of your yards watering. Even when you are on vacation. Like clockwork, your system stays on schedule as you watch your lawn thrive. A rain sensor will be added to your system to automatically shut it off during rainstorms. 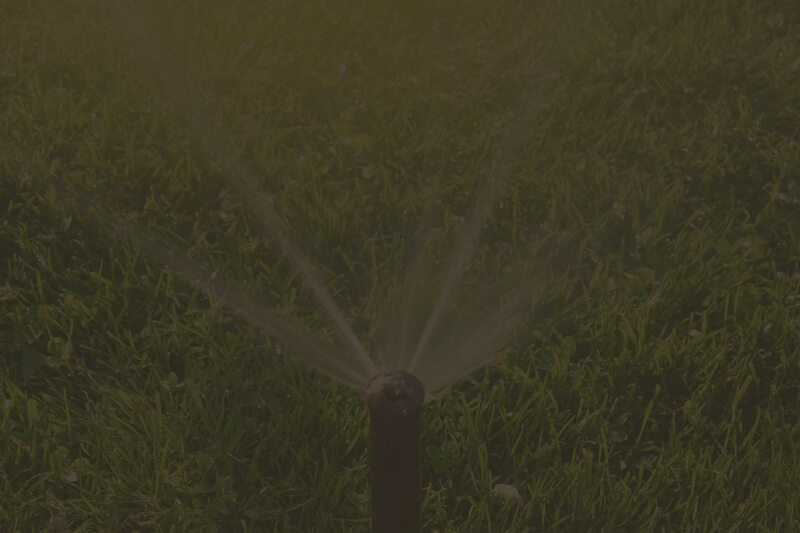 Our irrigation professionals will provide you with a free estimate on our first visit, and you will be pleased with our courteous and timely response to your needs from that time forward. You'll be surprised how quickly our professionals install your sprinkler system. Your lawn will begin to green up and become thicker almost before your eyes. When you need service, we're there for you quickly and efficiently years after the initial installation. "We are very pleased with the design and little details. We now have a running rock fountain that we can enjoy from the screened porch. The overall design truly flows with the natural elements."